We are a professional Mobile Discotheque and entertainment company, with years of experience in providing high quality Mobile Discos to all types of functions, from weddings to corporate events. Based in Brackley Northamptonshire we are very close to Silverstone circuit & ideally located for Oxford, Banbury, Buckingham, Milton Keynes, Northampton and all surrounding areas. We are creative and energetic having years of entertainment & mobile disco experience in top venues, nightclubs and bars, using the best equipment in the industry, we guarantee you a great night and a mobile disco to remember. 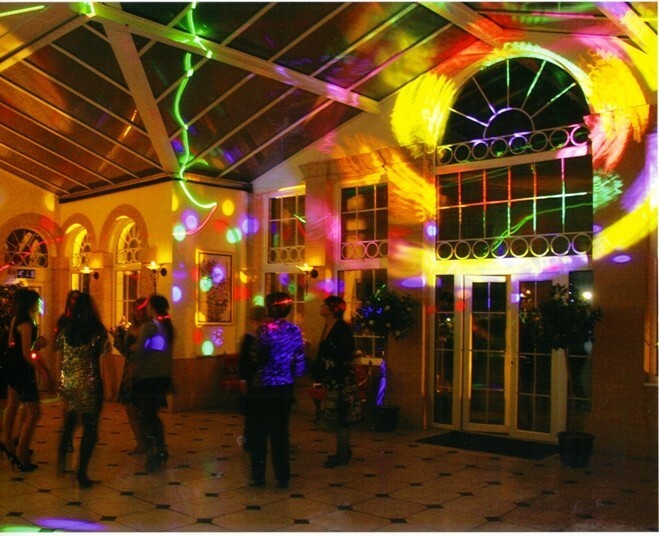 Spectra Disco Mobile Theme Shows - get yourself dressed for the occasion and let Spectra Discotheques play the great sounds for your function. We have performed at many theme functions over the years and love doing them. We have a good selection of music from the 1940's through to current chart hits, 90% of all the requests we receive are for well-known tracks. Looking for an experienced reliable DJ for your wedding? 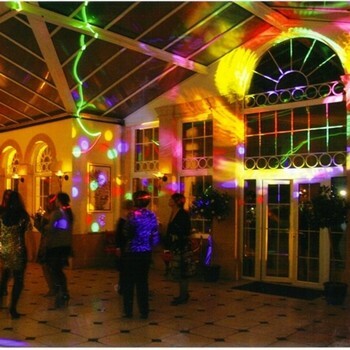 Over the last twenty years we have presented our show at hundreds of wedding functions. We treat every one individually and tailor our shows and presentation to suit your needs.